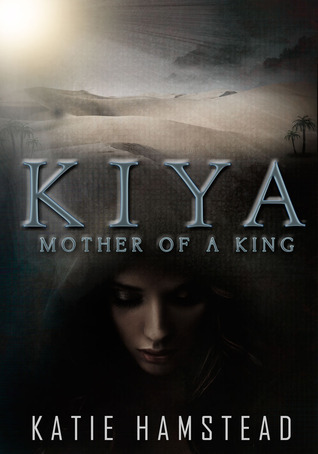 Purchase Kiya: Hope of a Pharaoh from Amazon. To celebrate the release of Kiya: Mother of a King, Katie has opened up the comments on her blog for you to ask what you want to know about the series. And yes, book 3 is written and contracted so you will be seeing the final installment before you know it.